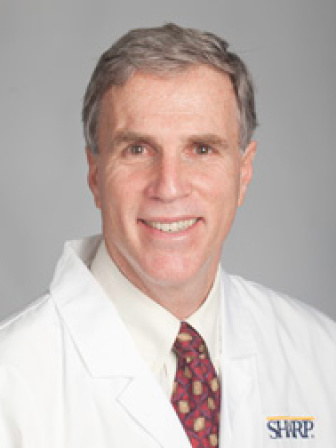 John G. Lane MD is a clinician in San Diego who has a voluntary Clinical Associate Professor appointment at the University of California, San Diego in the Department of Orthopedic Surgery. Dr. Lane completed his residency at the University of Michigan and performed fellowship training in sports medicine at UCSD. Dr. Lane is a member of AAOS, AANA, AOSSM, ISAKOS and ICRS. Currently he is the chair of the membership committee of the ICRS and a member of the education committee of ISAKOS. His clinical field of practice focuses on complex knee and shoulder injuries. He has published 27 peer-reviewed manuscripts and four book chapters. He has collaborated with Professor Amiel at UCSD since 1989 working in the fields of ligament and cartilage. Cartilage research has focused on the Effects of the Holmium: YAG laser upon articular cartilage for which he was awarded an Orthopedic Research and Education Foundation grant. Other grants in the field of articular cartilage he has participated in include NIH/SBIR grants for “Cartilage-Cartilage adhesion by Photopolymerization” and “A Novel Engineered Composite Construct for Articular Cartilage Repair. Ongoing cartilage research includes autologous chondrocyte implantation evaluation and BMAC implantation. Shoulder related research includes collaboration with Dr. Sam Ward and participation in an NIH grant dealing with: “The physiological basis of rotator cuff muscle rehabilitation.” Research into rotator cuff injury and the effect of diabetes is also ongoing. An NIH grant was obtained in conjunction with the Professor Christine Chung of the radiology department for “UTE MRI of Tissue Response in Meniscal Repair” evaluating healing in a meniscal repair model. He is also conducting research on the effects of valgus unloader knee bracing upon cartilage and bone healing.